Can I visit your reservoirs? Where can I go for a walk around one of your reservoirs? Do you provide grants for community groups or projects? How do I book a tour of the sewers in Brighton? Bewl Water is the largest stretch of open water in South East England and a key source of drinking water for East Sussex and Kent. It is set in 800 acres of beautiful scenery near Lamberhurst, in Kent, and attracts many thousands of visitors a year. It can hold more than 31,000 million litres of water – enough to provide an average day’s water usage (about 150 litres) to nearly 200 million people. 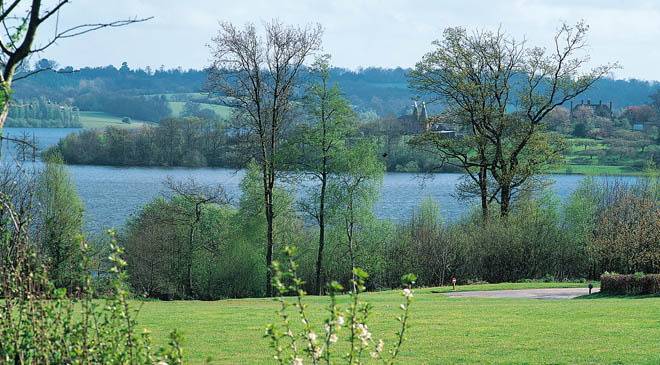 There is a wide range of leisure and recreational facilities, including fishing, cycling and sailing, at the reservoir, and also a visitor centre, conference venue and restaurant by the shoreline. These are run independently of Southern Water.